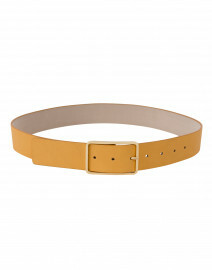 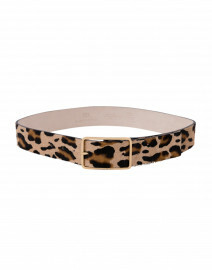 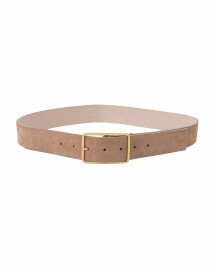 B-Low the Belt is a luxury brand with distinct, contemporary styles that complete any look. 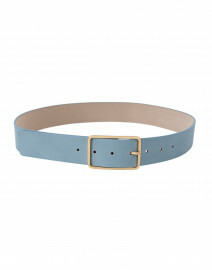 Locally produced using only the finest materials, B-Low the Belt accessories have become wardrobe staples for women worldwide. 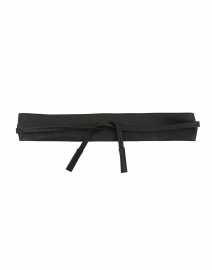 Founded in 2002 by Los Angeles native Carole Kotler and Cuban-born Ana Schoenberg, the line is the brainchild of two incredibly creative women who found an outlet to express their originality and artistic talent. 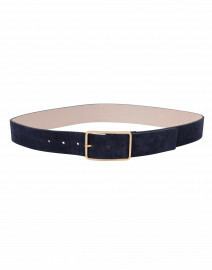 Their sensibilities are inspired by various forms of beauty, including music, art, cinema, interior design and architecture, making B-Low the Belt a unique blend of bohemian inspiration and luxurious sophistication.